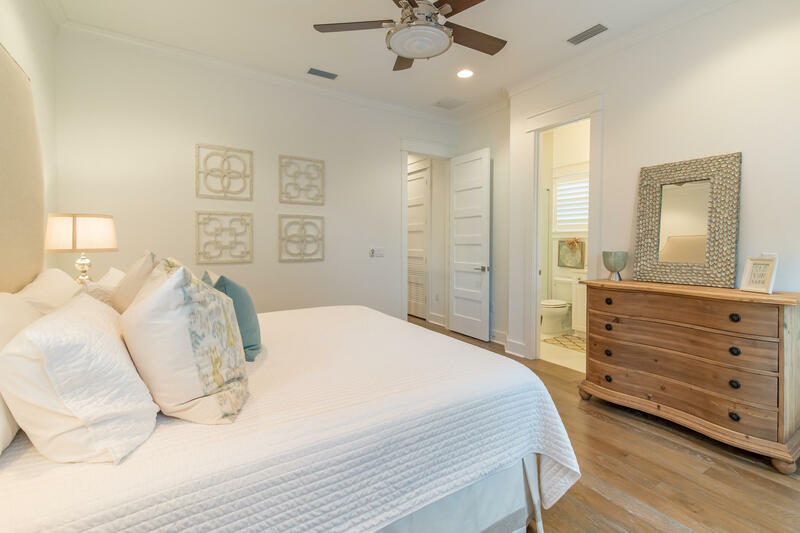 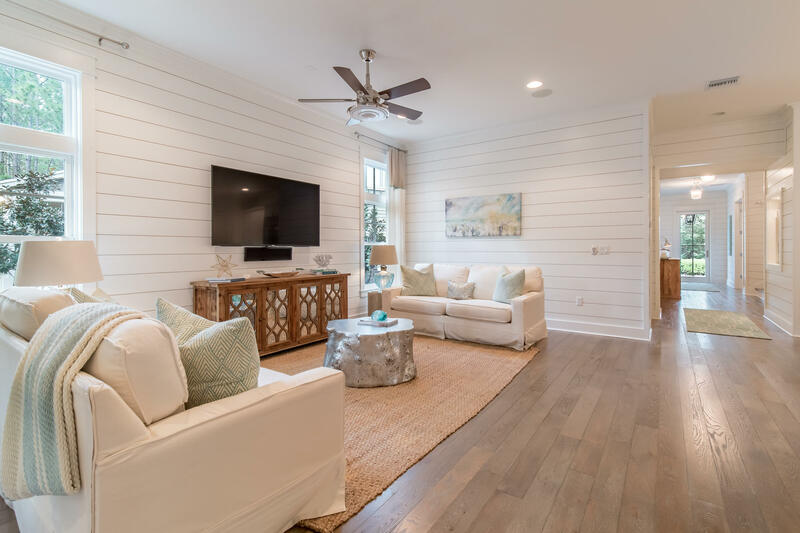 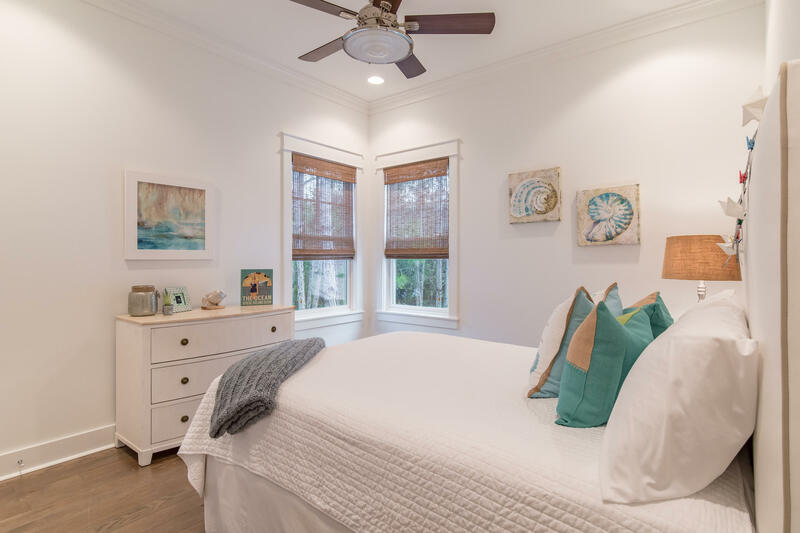 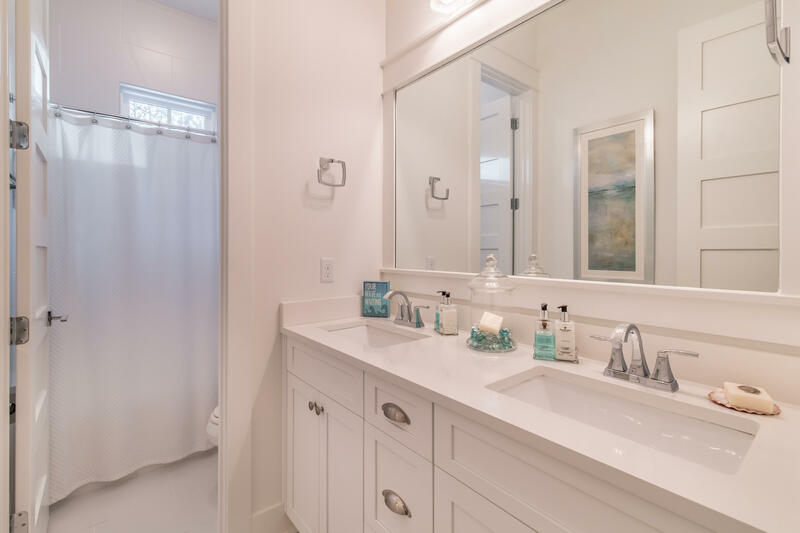 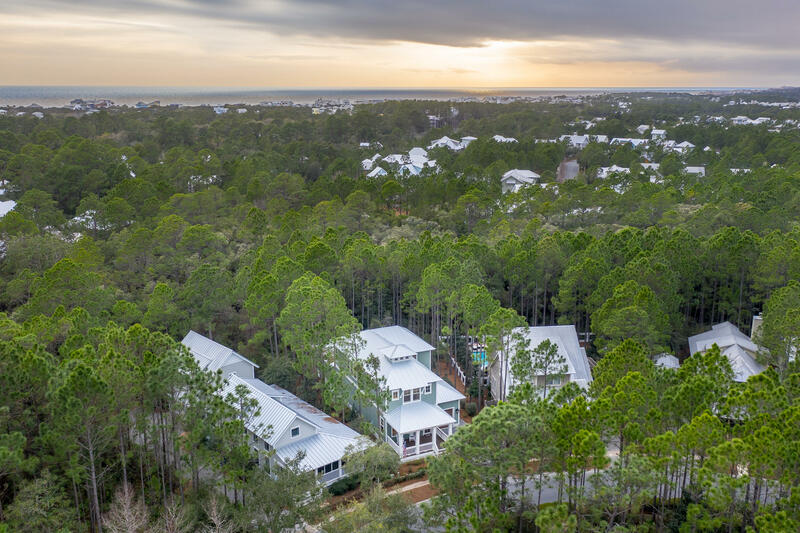 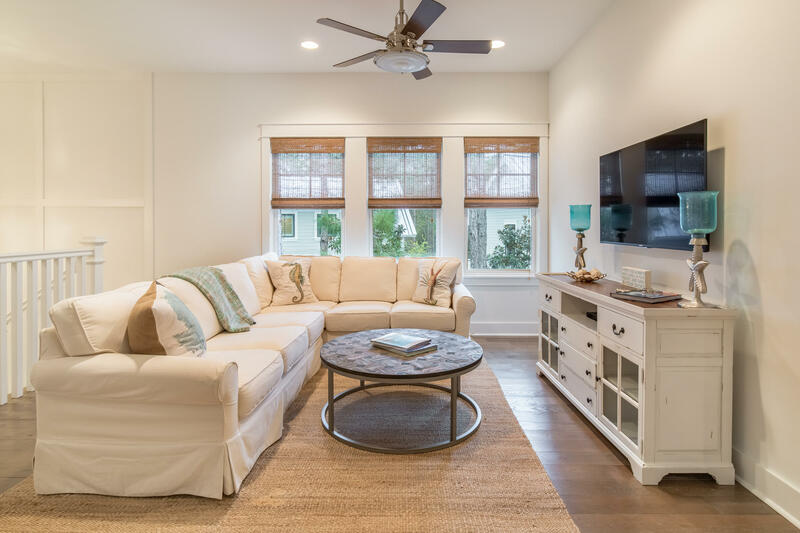 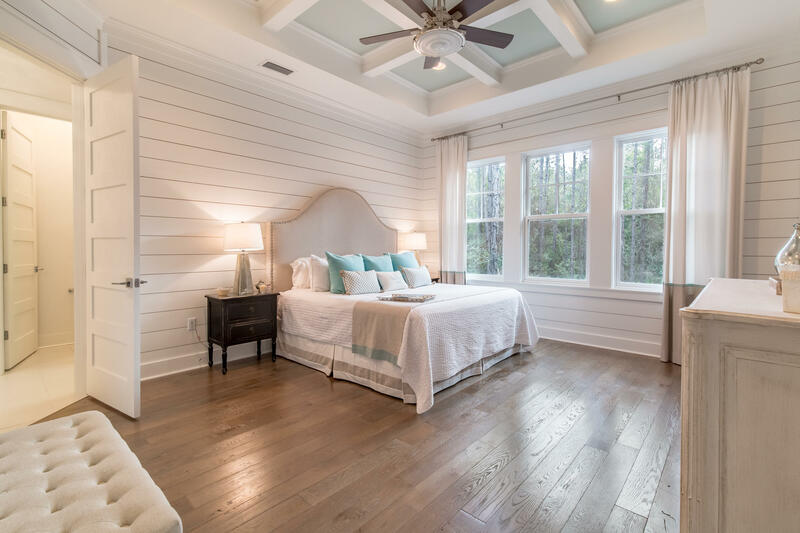 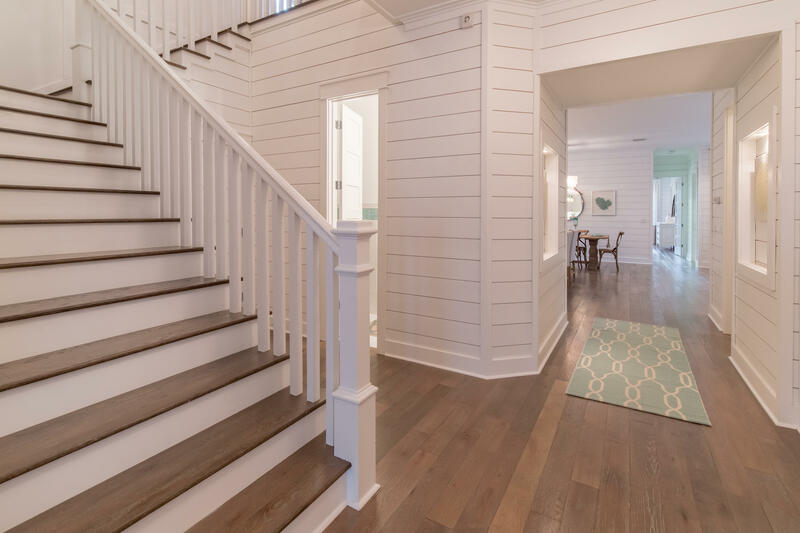 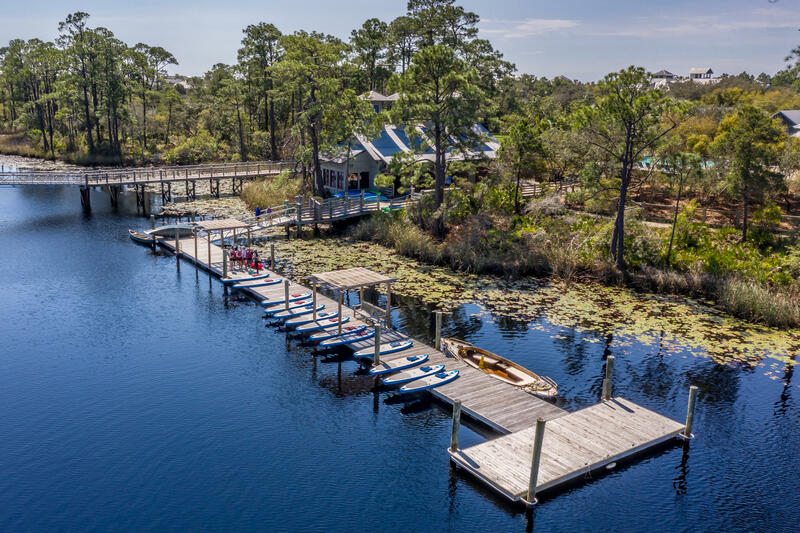 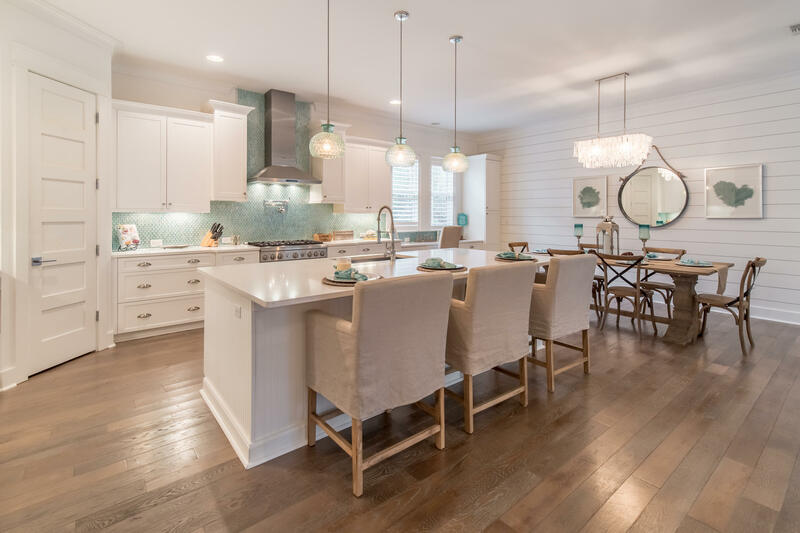 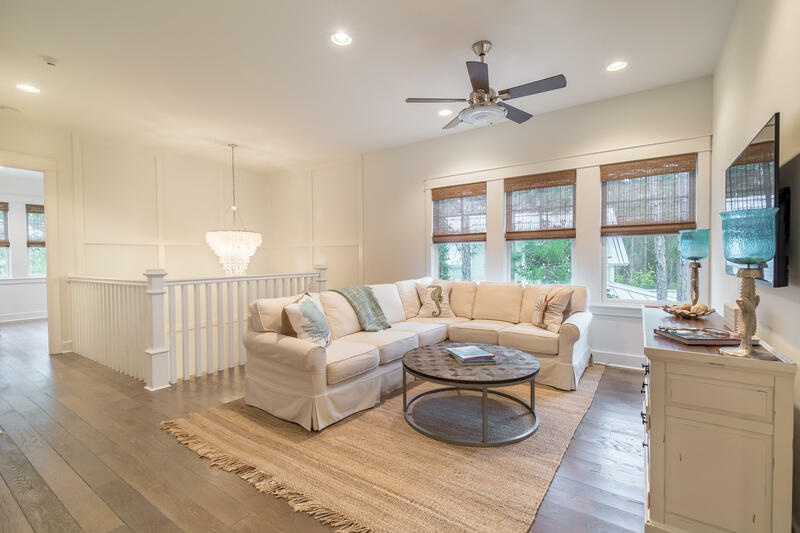 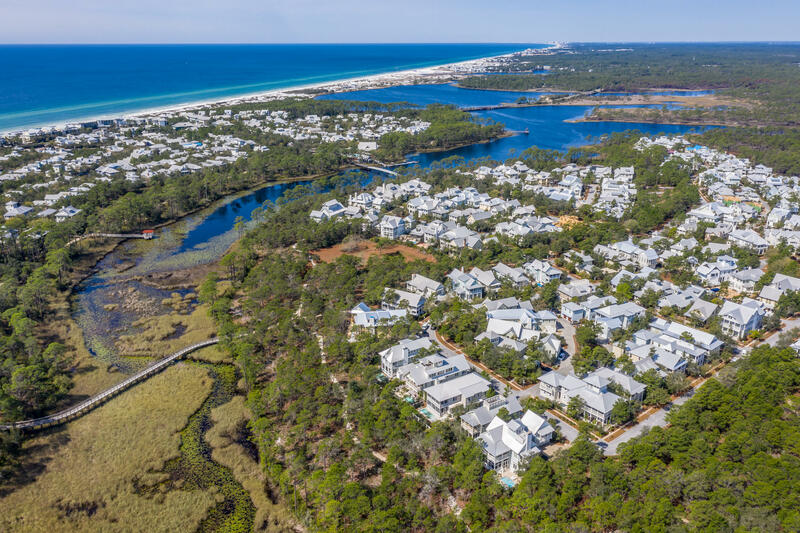 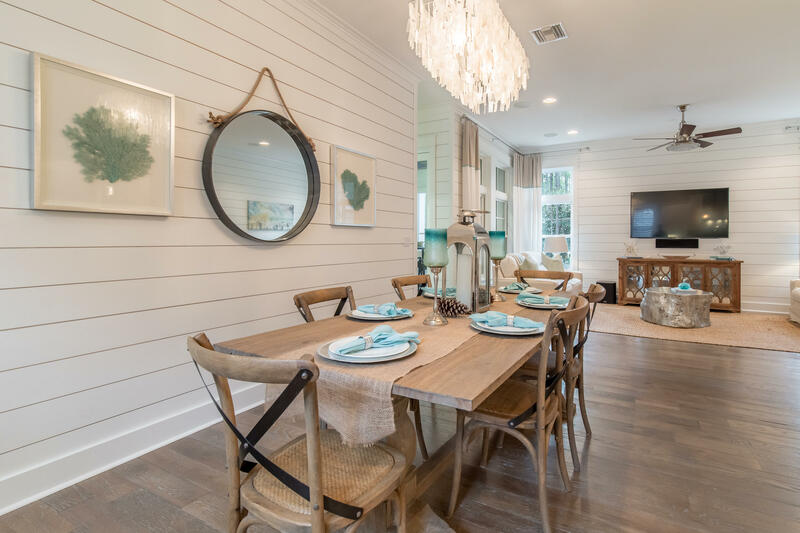 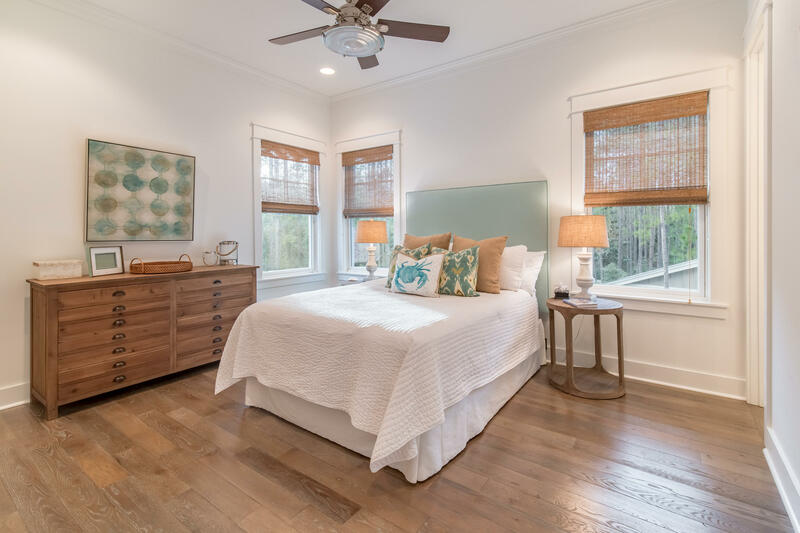 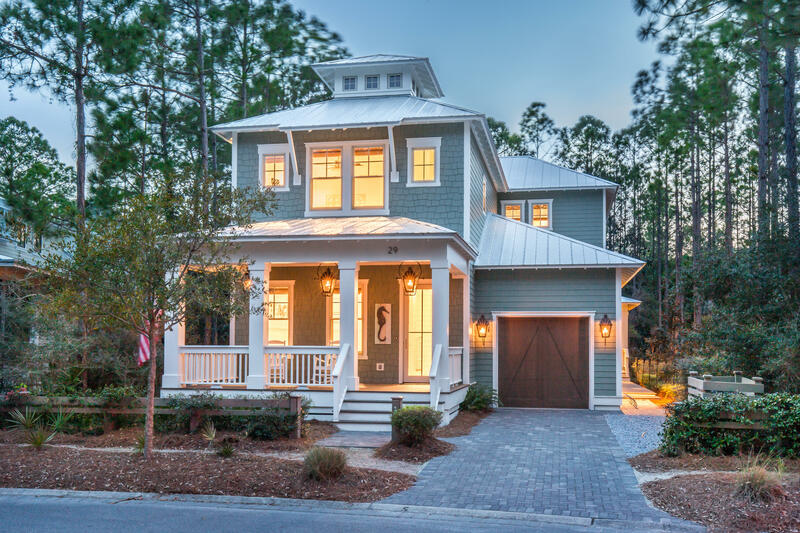 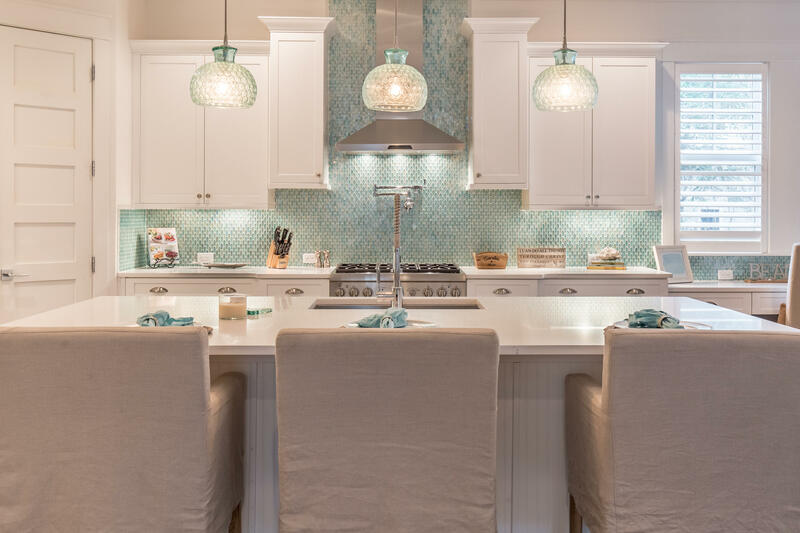 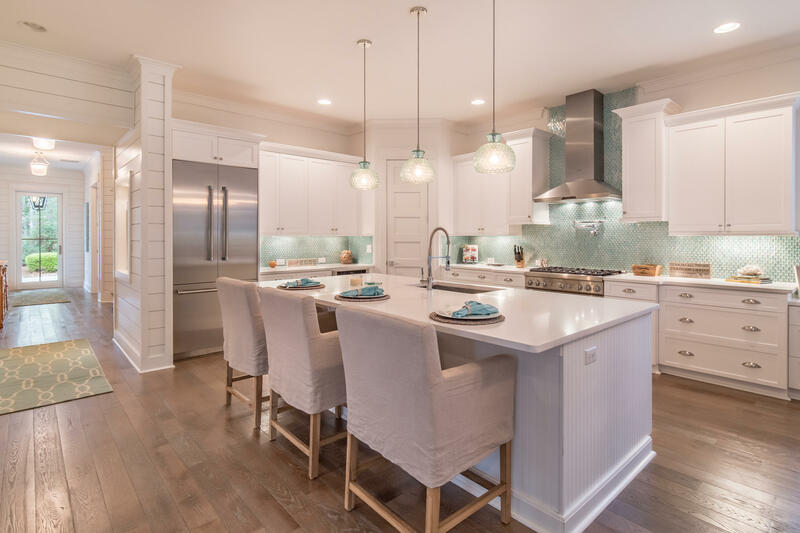 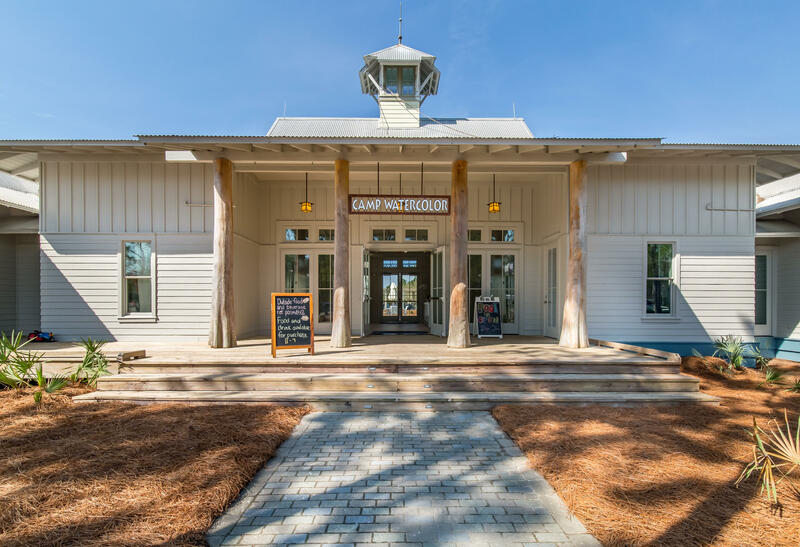 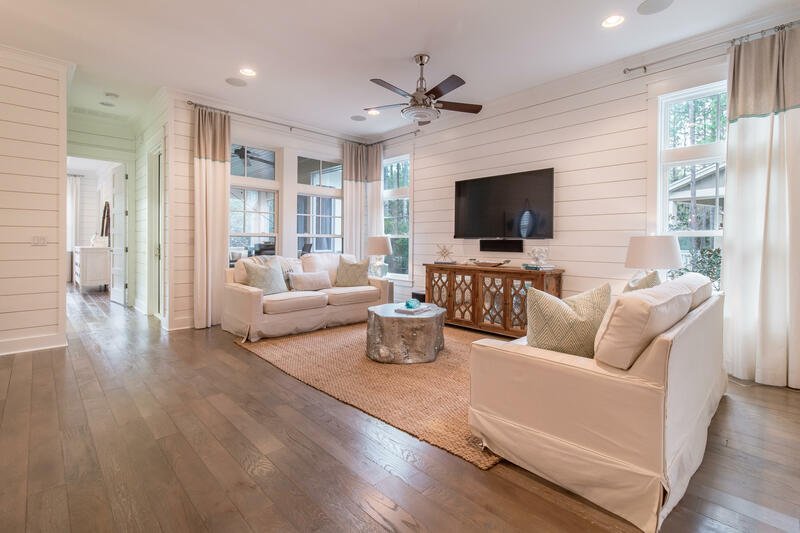 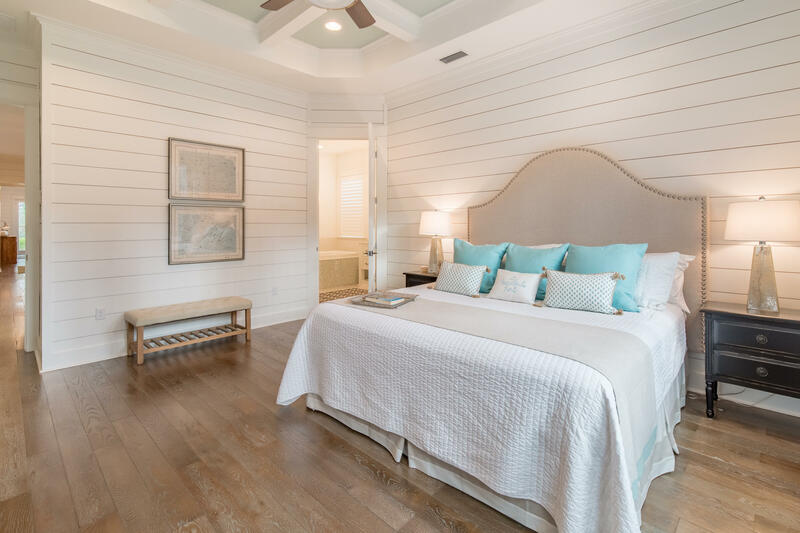 29 Royal Fern Way, Santa Rosa Beach, MLS# 818159: ERA American Real Estate Buy A Florida Vacation Home, Schedule a Showing, Call Brandon Jordan of ERA American Real Estate Today! 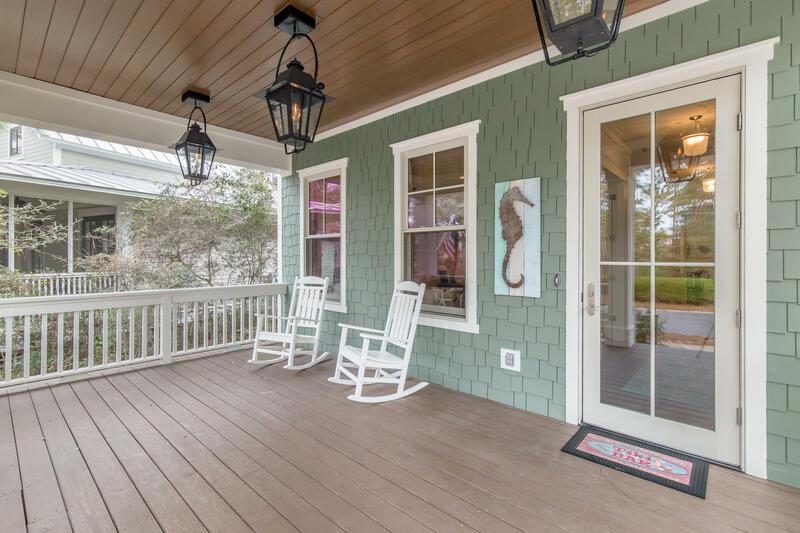 Immaculate FULLY FURNISHED home located in Cypress Cove close to Watercolor Crossings shopping area. 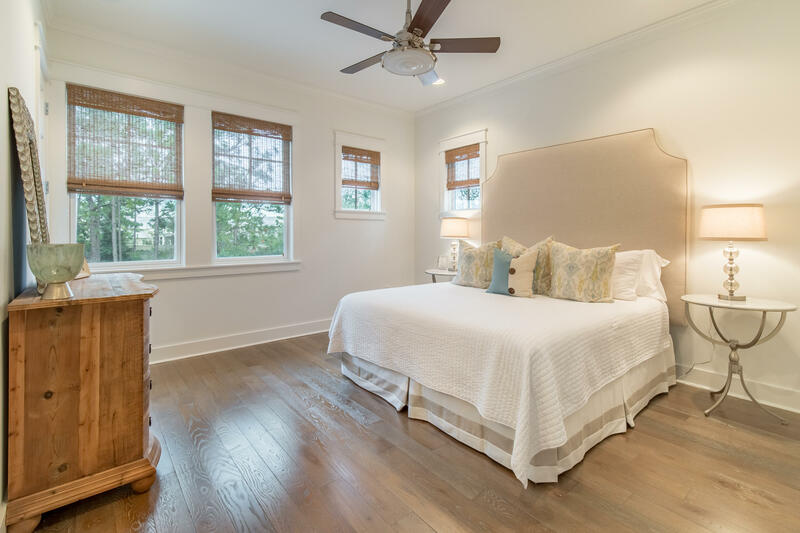 Stunning and spacious 4 bedroom, 4.5 bath with bunk room. 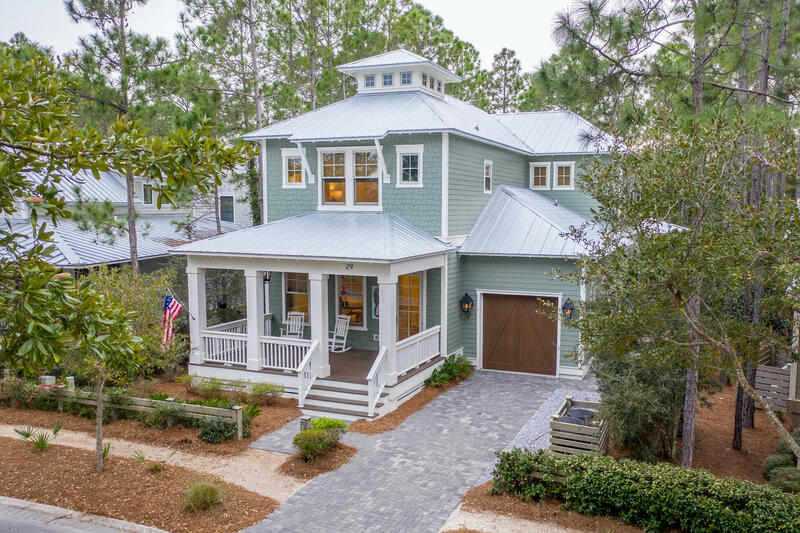 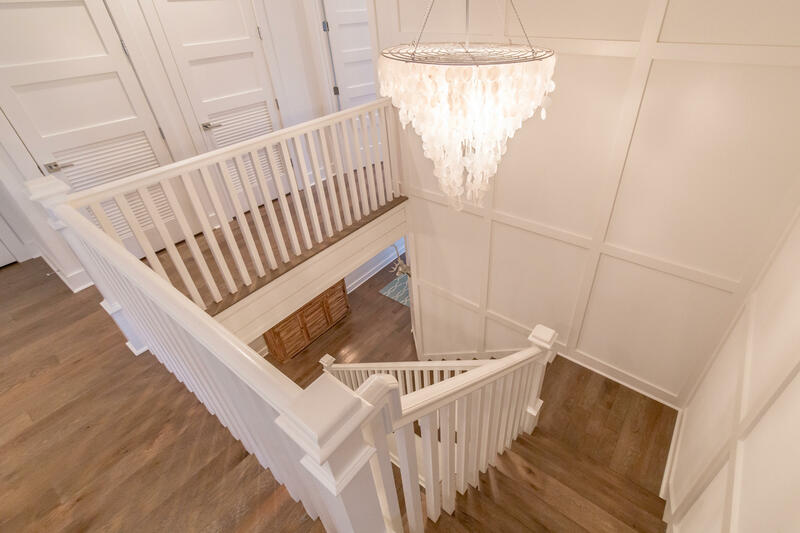 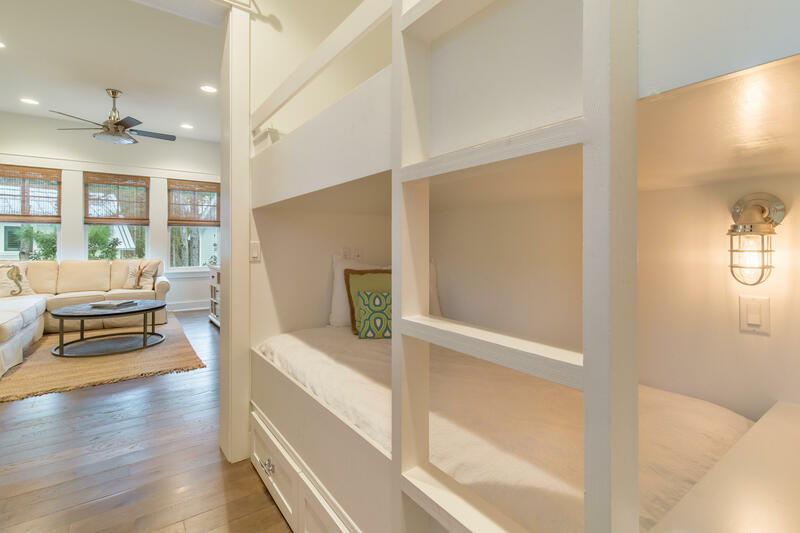 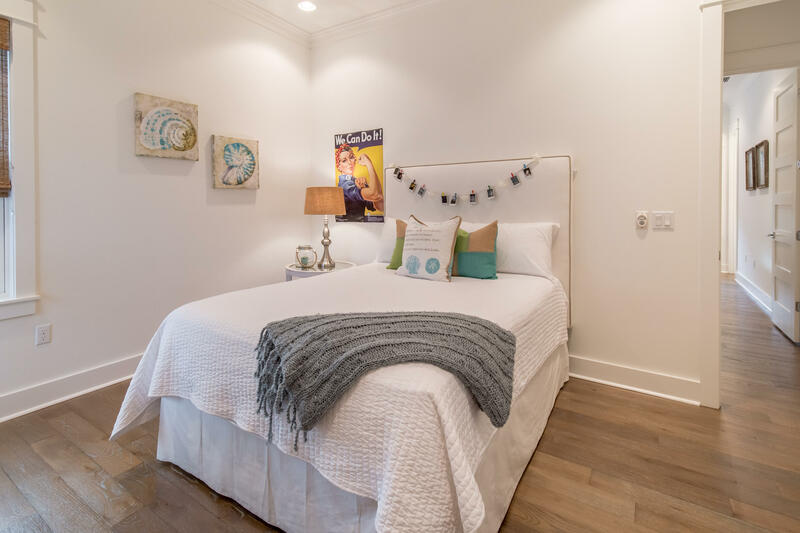 This home offers exceptional design, creative use of space and multiple upgrades throughout. 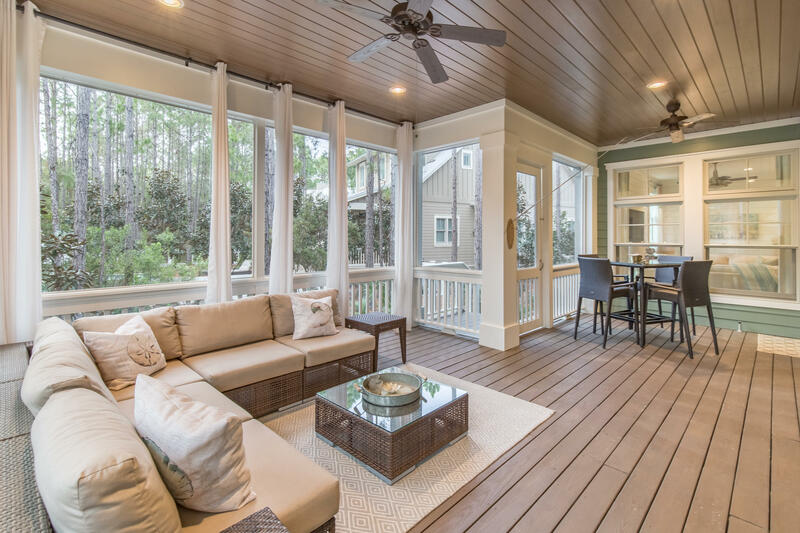 After you step onto the large welcoming front porch and enter into this beautiful home the 25` foyer leads you past the private study with French doors into the expansive family room overlooking the professionally equipped kitchen with Thermador Appliance package surrounded by pure white Quartz countertops and large dining area. 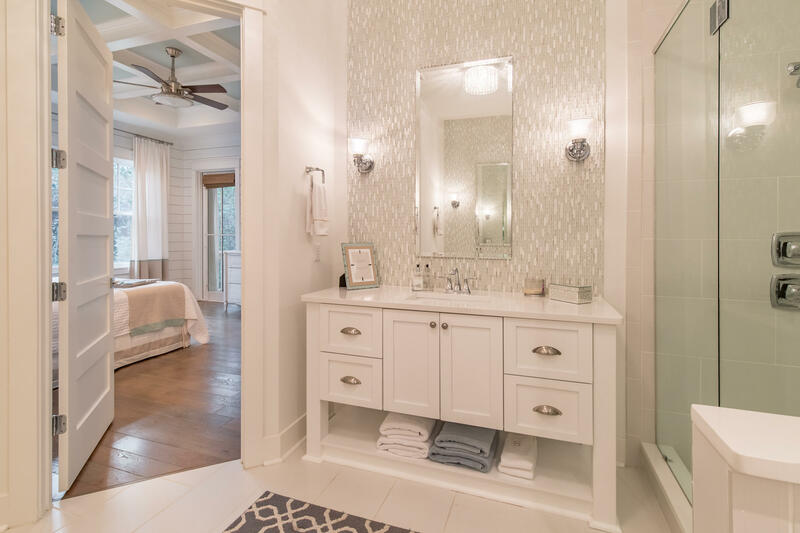 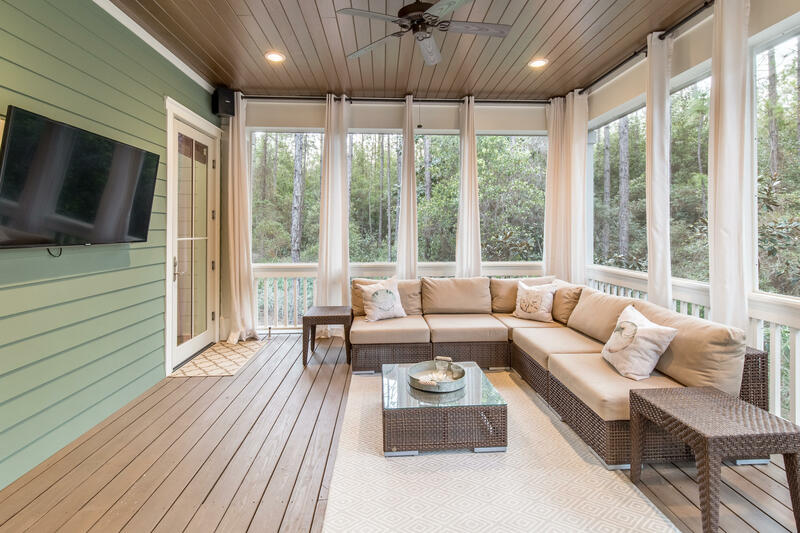 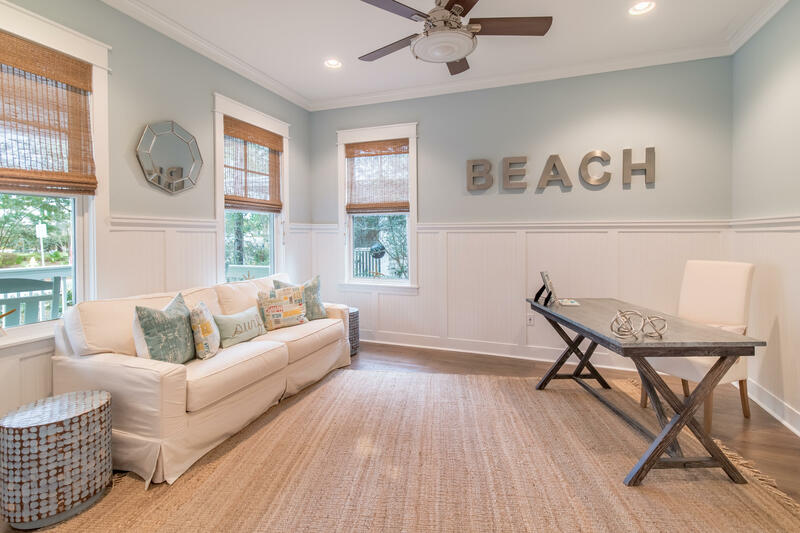 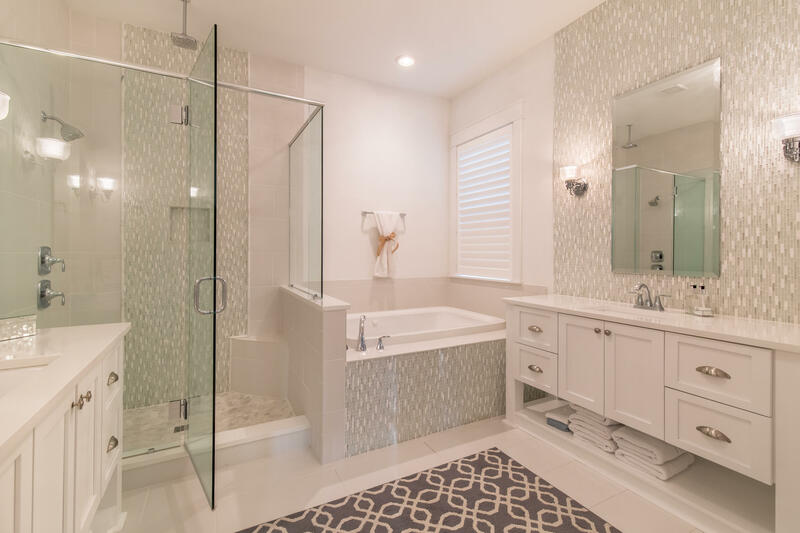 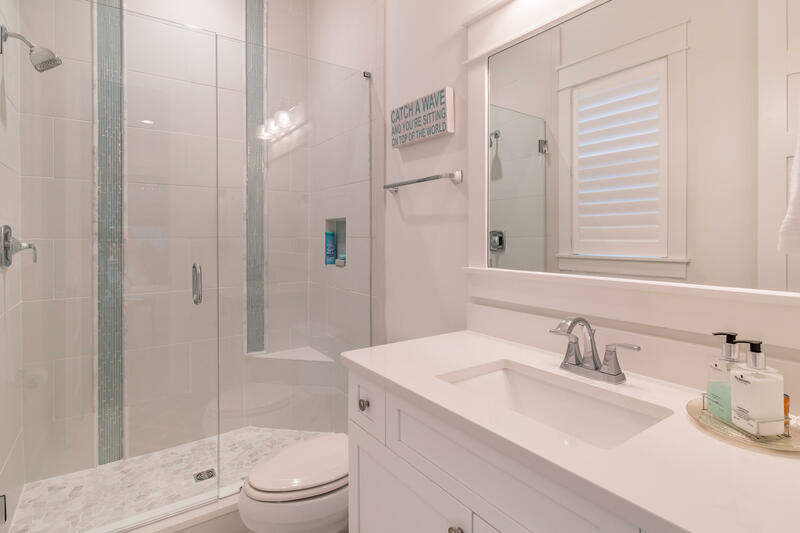 After a day at the beach, rinse off at the outdoor shower and enjoy some time relaxing on the screen porch. 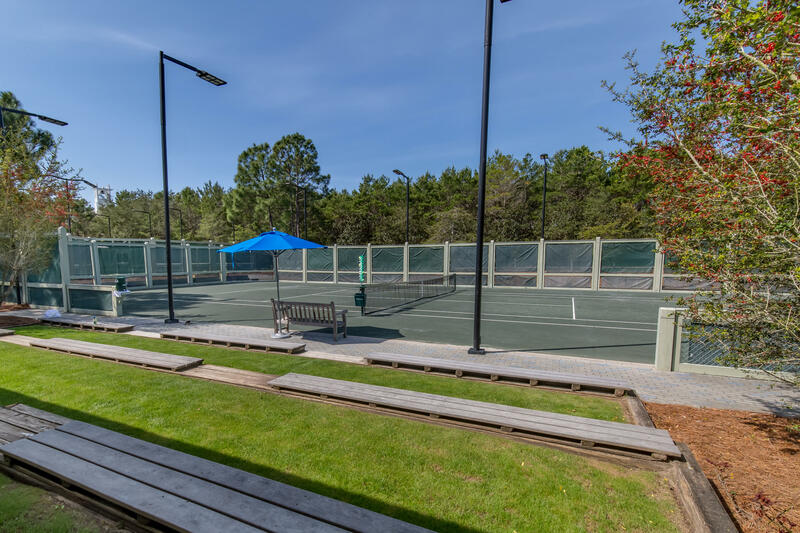 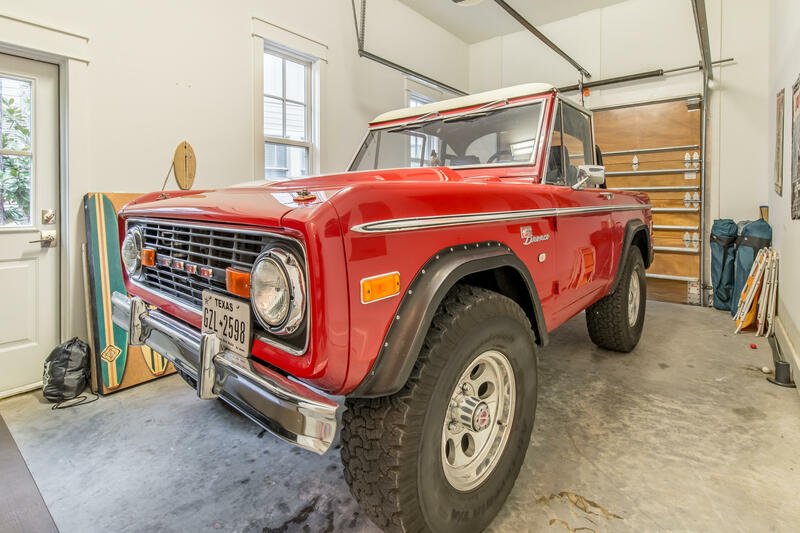 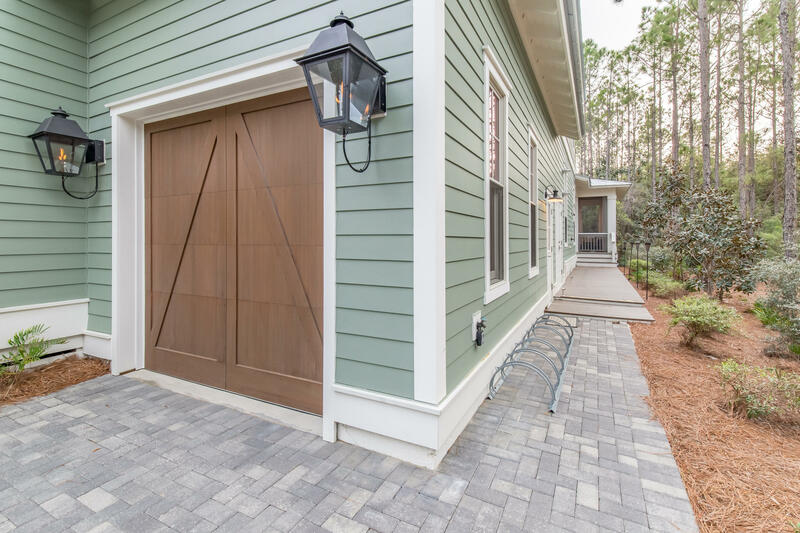 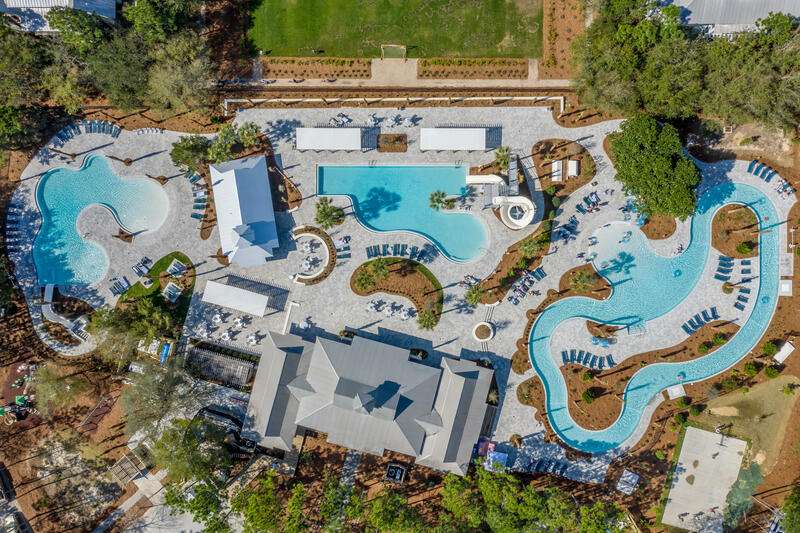 The garage has room for your golf cart, car, and all of your beach toys.